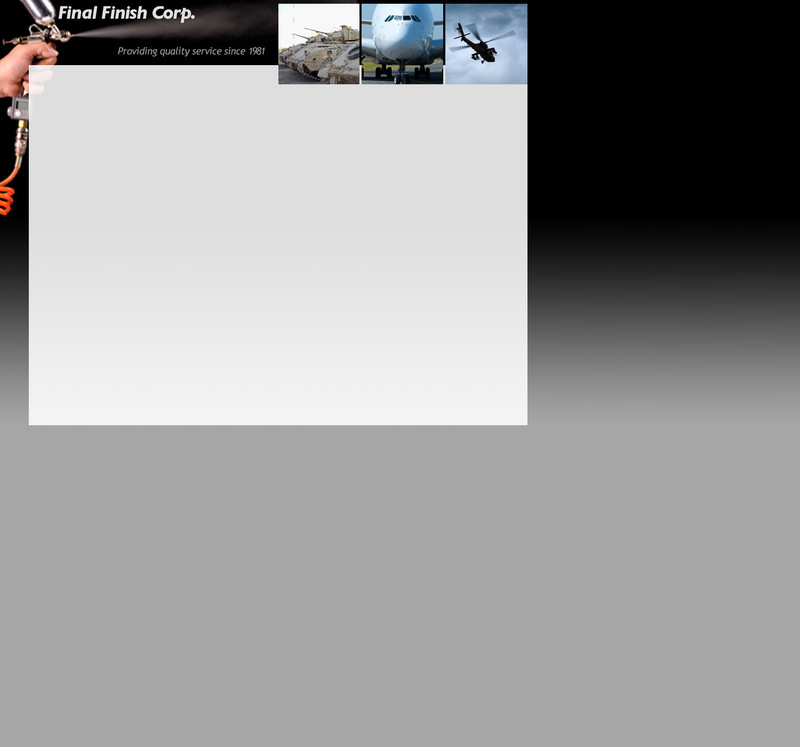 Final Finish Corporation is a full service paint shop near Cleveland, Ohio that specializes in aerospace, military and industrial applications. We also have the capabilities for vapor degreasing and plastic media blasting. Final Finish has been in business since 1981 servicing a wide range of industries. From electrical panels to aerospace components, we pride ourselves in on-time delivery and excellent quality at a competitive price. We are continually developing new techniques both in masking and paint to ensure the customer gets the best quality service in the shortest turnaround time possible.